The first digital magazine for YFC members has been launched by Farmers Guardian. 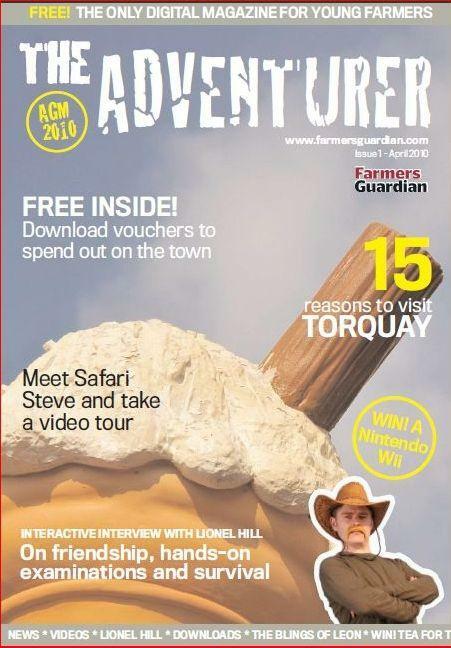 The Adventurer kicks off with an exclusive edition dedicated to this year’s AGM, taking place in Torquay. To mark the occasion, the free interactive magazine offers news, views, picture galleries and videos of everything you need to know about Torquay 2010. With a Nintendo Wii up for grabs and vouchers to spend at bars and favourite local haunts in and around Torquay, the magazine has been designed with the needs of YFC members in mind. Others features include interviews with the Blings of Leon and NFYFC president Lionel Hill and the opportunity to meet FG’s resident expert Safari Steve – whose video offers a snapshot of what you can expect from one of South West’s finest resorts. Click here to view The Adventurer online. Hertfordshire farm manager Andrew Watts hosted the 2010 YFC regional link day for YFC members to explore the Campaign for the Farmed Environment at Mentley Farm, Hertfordshire. YFC members from the eastern and south east regions listened to campaign manager Corrina Gibbs and FWAG adviser Elizabeth Ranelagh explain the aims and objectives of the campaign. 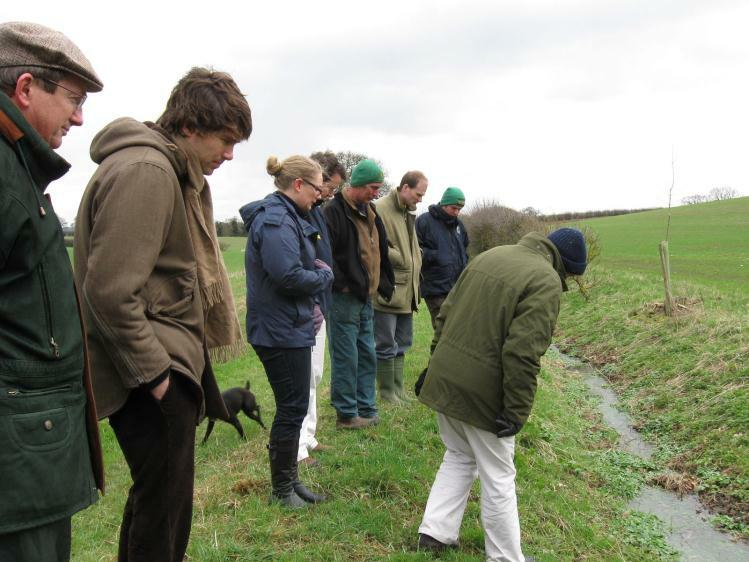 Andrew demonstrated conservation methods on his arable farm, which accommodate ELS measures, as well as contributing to the campaign. 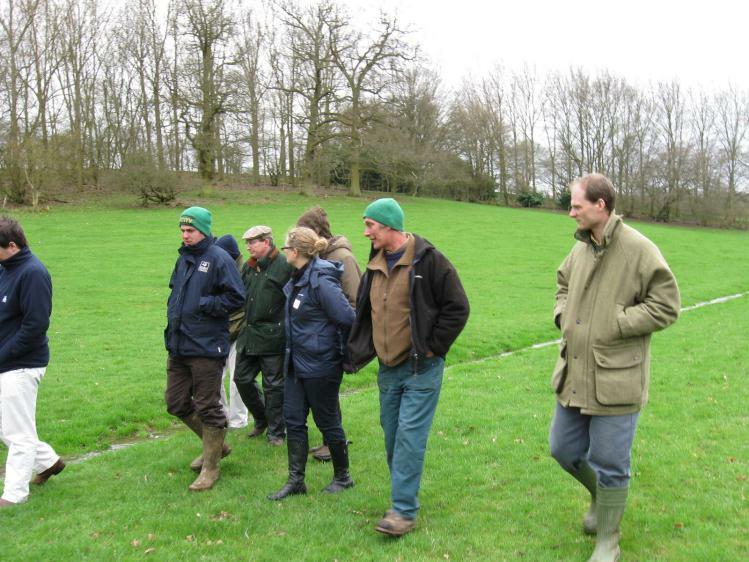 He highlighted agronomical, environmental and financial benefits of good practice and visiting YFC members left with a mission to further their fellow members’ awareness of the campaign. 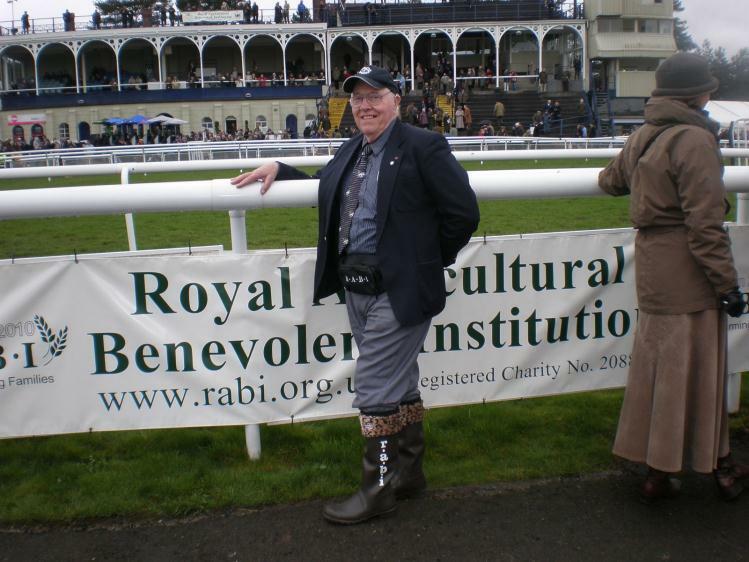 NFYFC president Lionel Hill is making great strides through chairwoman Helen Roberts' challenge to raise cash for RABI. He organised a raffle which raised £60 at the Welsh drama semi-finals in March and is planning to wear his wellies throughout the annual convention in Torquay in April to raise even more money to mark the charity's 150th anniversary. Visit Helen's charity challenge page to learn more about her challenge to all YFCs this year.